Football NSW and Northern NSW Football are the governing bodies for Football and Futsal in New South Wales. Our goal is to grow, develop, promote and service Football for the participants in the state. 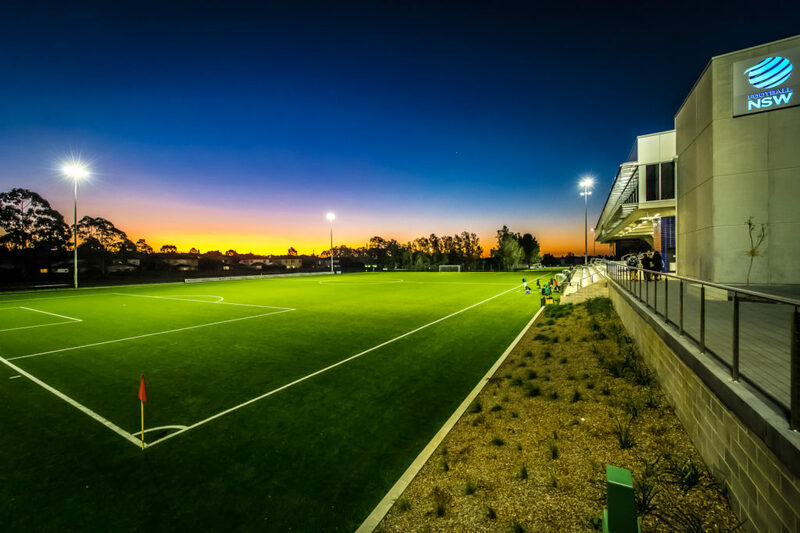 It is Football NSW’s responsibility to provide adequate spaces to play and meet the ongoing challenges of ensuring there are sufficient facilities to meet growing demand. That requires a robust strategy of maintaining quality playing fields, developing new playing surfaces, managing existing infrastructure and establishing new facilities such as change rooms and clubhouses for all footballers, particularly females who now make up a quarter of all players. With that in mind Football NSW has now produced a number of Facilities Guides, building on our strategy to deliver sustainable and vibrant football facilities into the future. It’s another valuable resource that will continue to strengthen partnerships and shape our approach to developing football infrastructure and the services it provides. We look forward to your continued support of our vision. Together we can grow the game and enhance the total football experience. Football NSW will be a unifying leader promoting the global appeal of football in NSW and supporting FFA in making Australia a world class football nation. Football NSW will grow, develop and promote the game by supporting our members, stakeholders and football family through effective governance, strong leadership. Transparent communication, professional administration and clear strategic direction.